While it is hard to believe that December is already here, there is no denying that the Holiday Season is well underway! 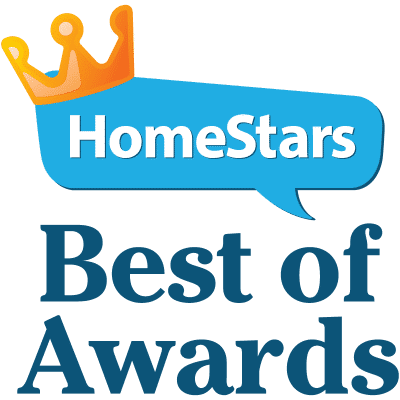 With the end of the in sight, we thought we would pass along some helpful tips to make 2017 the best year for you and your home! Whether you are staying home over the holidays or traveling abroad, here are four important tips on home maintenance to get out of the way before you sit back and relax in front of the fire. A severe build-up of snow and ice can damage your gas meters. Sometimes, it can even cause disruptions to your heating services. Avoid problems by clearing away any snow and ice from your meter with a broom or shovel. Also, stay away from using salts, hot water or other snow melting chemicals. Remember, they could harm the integrity of your meter! Intake and exhaust vents need to be clear of lint, leaves, and ice to work at their best capacity. It is also important to clear away any snow or ice from these areas as well. Take a brush or a broom and clear the vent from any debris or snow. Just as is with your meters, avoid using any chemicals or hot water! No one wants to deal with a burst pipe around the Holidays. Being prepared beforehand will save everyone the hassle and headache that a burst pipe will cause. Protecting you pipes with foam padding sleeves or special insulating tape will help in safeguarding your pipes from rupturing during the colder weather. It’s also possible to use space heaters to keep any exposed pipes warm – just be sure they’re at a safe distance and do not leave them unattended. Knowing where your main shutoff valve is can really minimize the amount of damage incurred during an emergency. Locate your shutoff valves and label them so anyone in your household can quickly cut off the flow of water to your home in the event of an emergency. If you have someone watching your home while you are away, make sure they also know where the valve is. Preparation is the key to minimizing any damage from an emergency leak!! 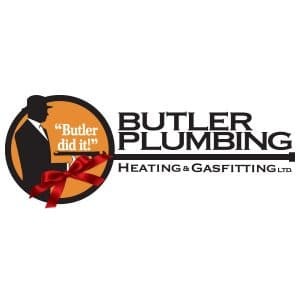 If you have any trouble with your plumbing or heating during the Holidays, Butler Plumbing is here to help. Whether you have a few questions or need help dealing with an emergency, contact Butler Plumbing today.